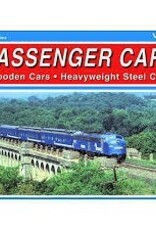 Wood and heavyweight passenger cars disappeared from revenue service in the years following World War II. 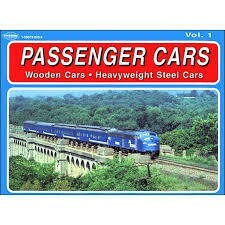 Here are photos of cars from the early days of railroading until the last cars were relegated to work train service. Chock full of vintage photographs this book shows passenger cars in their heyday including some interesting interior shots. Diagrams of cars included.